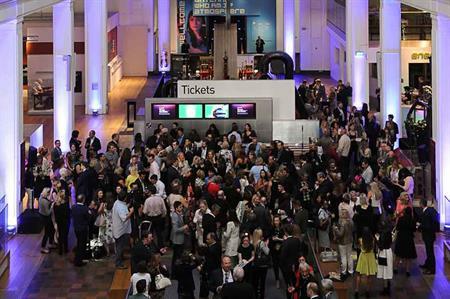 Last night (7 July), The Meetings Show held its reception for hosted buyers at the Science Museum in South Kensington, London, attended by 400 industry professionals. Wildgoose Events provided a treasure hunt for guests, which led to a number of prizes including tickets to enjoy official hospitality at Edgbaston courtesy of Keith Prowse. The venue was supplied by Lime Venue Portfolio, which will be exhibiting during the three-day event, which takes place at Olympia, London from 8-10 July. 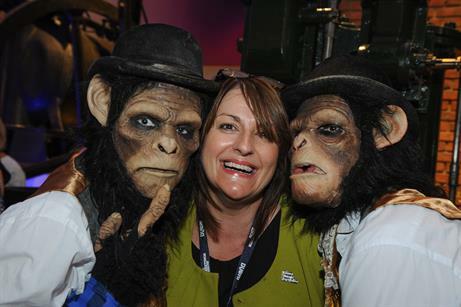 In March, The Meetings Show reported a 150% year-on-year growth in hosted buyers for the 2014 show, with a 72% increase in recruiting partners.